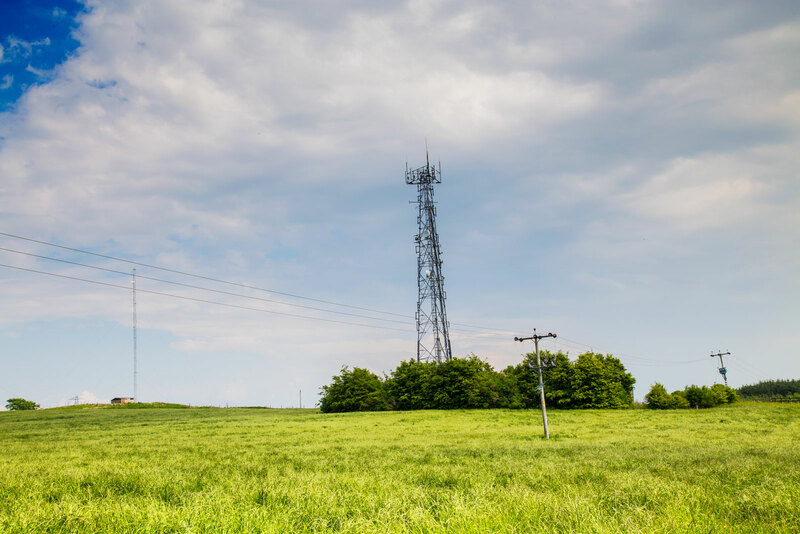 and networks across the U.K.
of antennas, radio and transmission equipment and improvements to increase capacity for additional technologies. 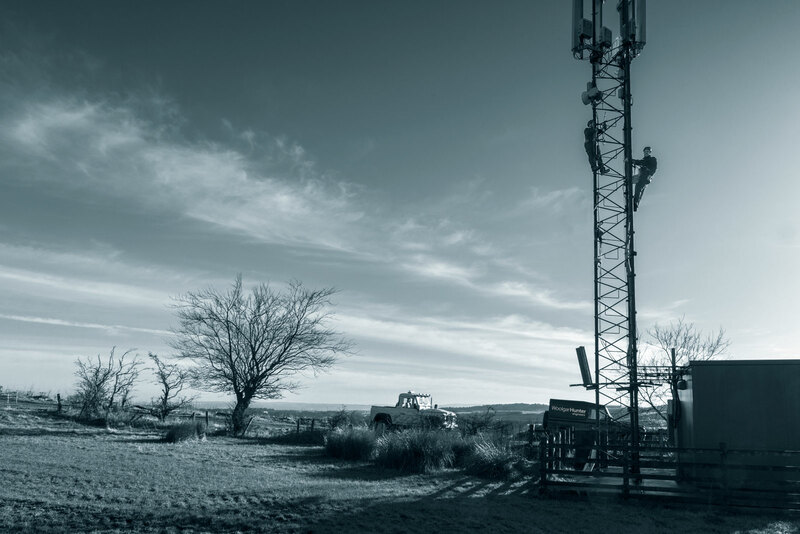 CTIL, the joint venture between Vodafone & Telefonica O2 to manage and consolidate both operators’ infrastructure and networks across the U.K. 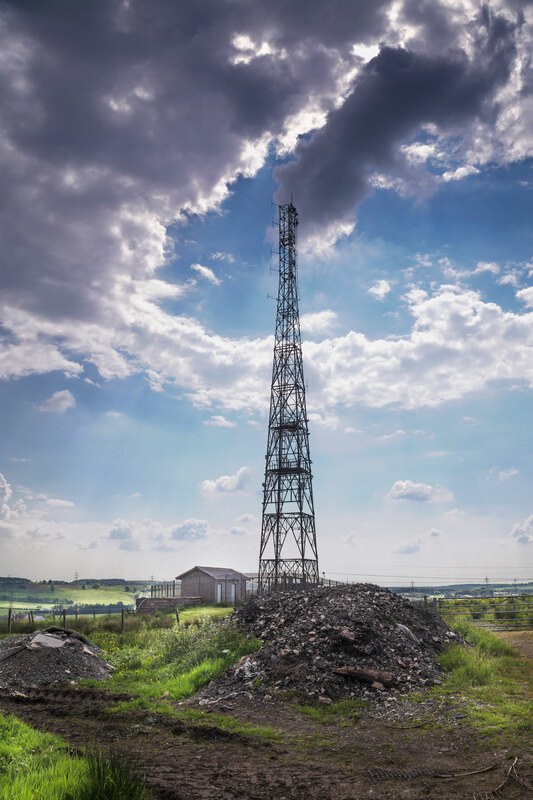 The ongoing Beacon Project has involved the upgrade of base station sites for 4G roll-out, including the modernisation of antennas, radio and transmission equipment and improvements to increase capacity for additional technologies. Woolgar Hunter’s role as design engineers to main ADC contractors, has seen responsible for surveying a diverse range of sites throughout the U.K. 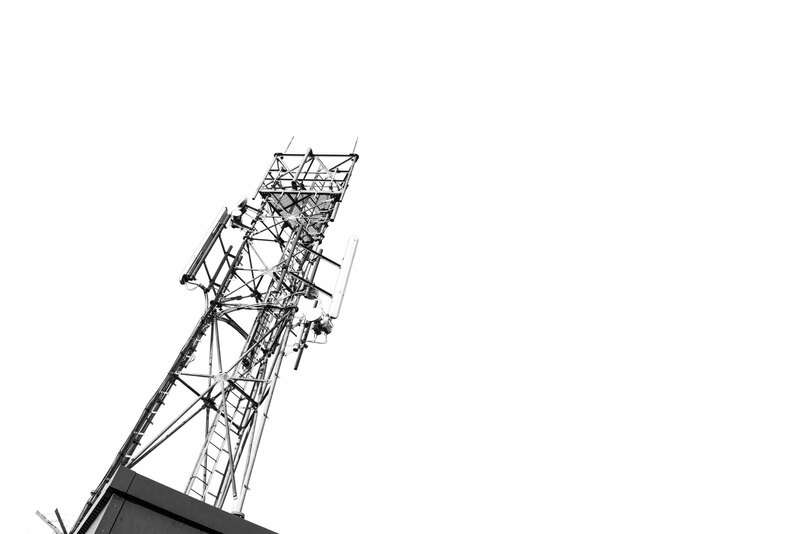 These have included remote green eld sites in rural Wales as well as the Scottish Highlands and Islands through to streetwork sites with challenging ground conditions and rooftop sites in London, Birmingham, Manchester & Glasgow, each requiring a unique low cost solution to meet client demands. 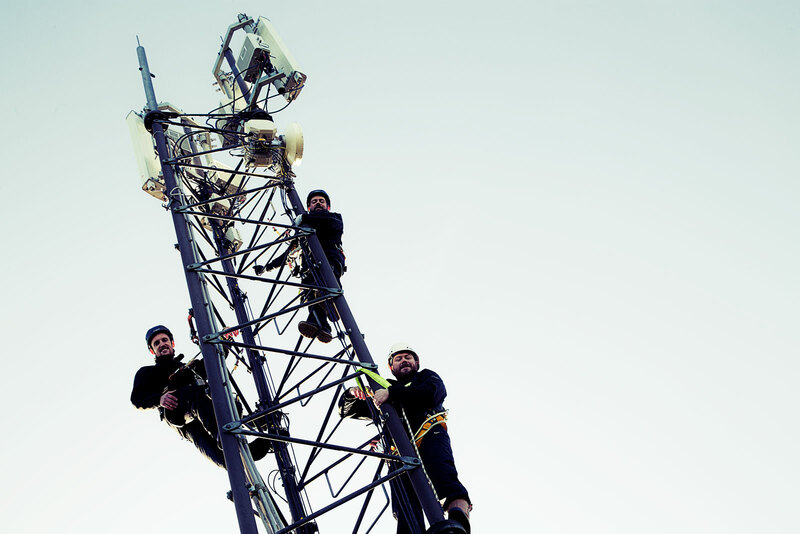 Within London, the project has involved complex upgrades to each of the operators’ sites including additional equipment requirements for six-sector capability. UK wide, design challenges have required bespoke steelwork designs for rooftop sites, including GRP screening which has helped in resolve issues in sensitive planning areas. Poor ground conditions on streetwork sites have seen us work closely with our in house geotechnical engineers to provide a buildable solution. Most notably a single rotary pile to which the streetwork pole could be mounted on. 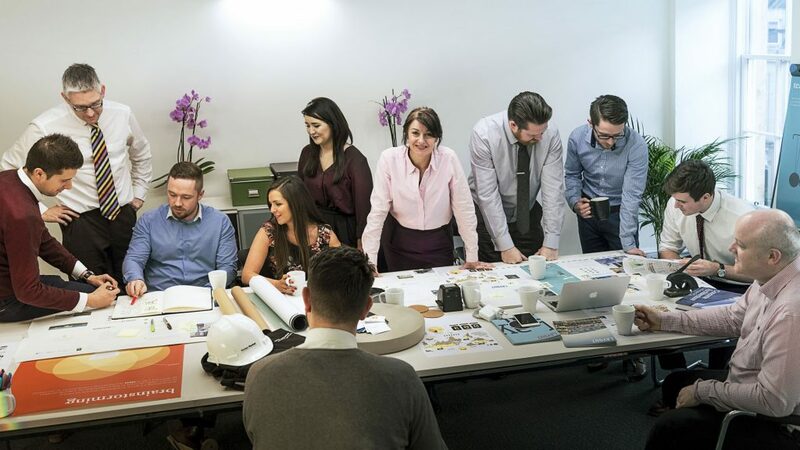 By collaborating throughout the design process – with radio planners, acquisition agents, to build managers and contractors – Woolgar Hunter have been able to provide cost effective and buildable solutions for over one thousand new and upgrade sites in just over 4 years.